Apple of China, Xiaomi is now working with Microsoft to bring Windows 10 for Phones to Mi4 power users, while Lenovo has already confirmed it will launch its first Windows Phones in mid-year 2015. 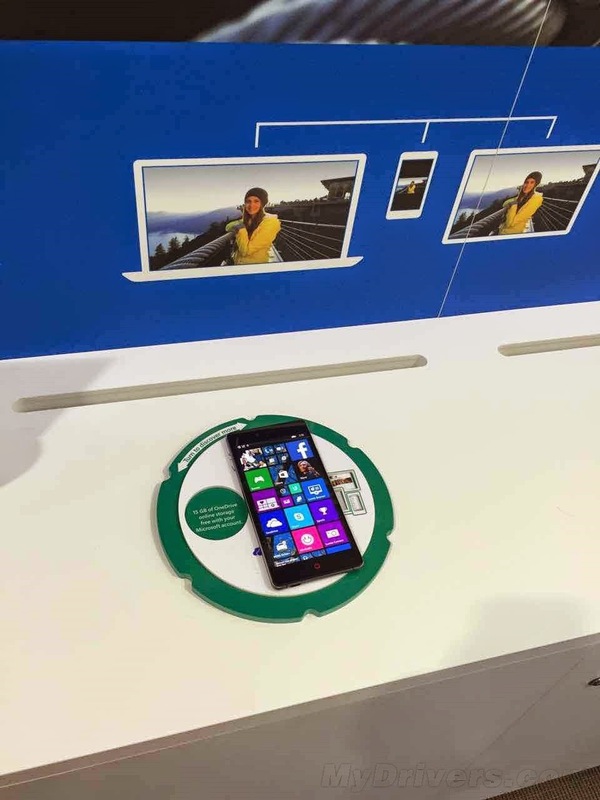 But these are not the only Chinese companies to take interest in Microsoft's Windows Phone platform. It turns out that ZTE might be interesting taking the Windows Phone route with some of its devices. ZTE is well-known in China, but the company did manage to get into the US market with too many of its cheap smartphones. The company's next flagship smartphone, ZTE Nubia Z9 is expected to be unveiled on March 29. We expect the Nubia Z9 to be released globally in the next couple of weeks and we're also expecting the phone to be cheaper than other flagships that will go on sale in March / April timeframe. 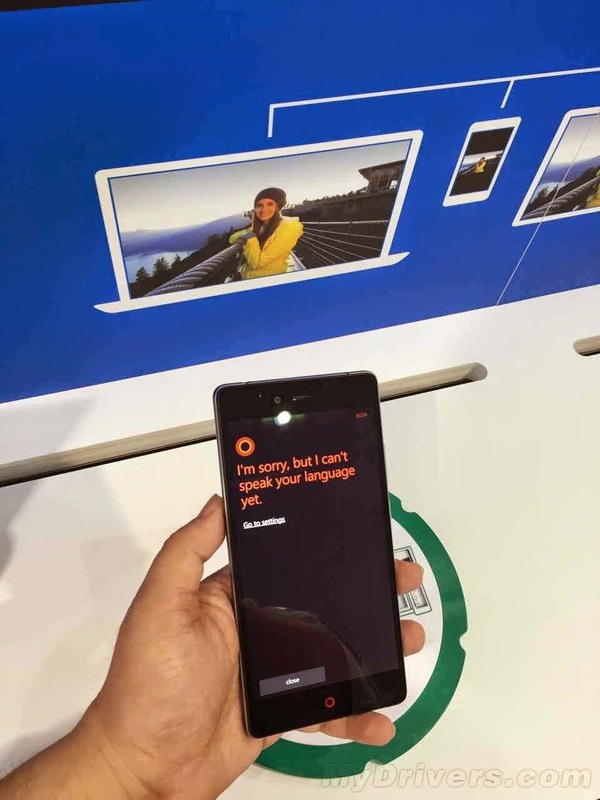 Even though we've confirmed that ZTE Nubia Z9 will ship with Android 5.0 Lollipop operating system out of the box, here is something interesting for Windows Phone fans. Chinese blog MyDrivers has just find out that ZTE Nubia Z9 can run Windows 10 for Phones without problems. The smartphone seems to have been showcased at WinHEC conference where Microsoft announced that Windows 10 for Phones will be launched sometime this summer. This means that the Windows Phone ROM that Microsoft plans to provide to Xiaomi Mi4 power users might be available to other brands as well. 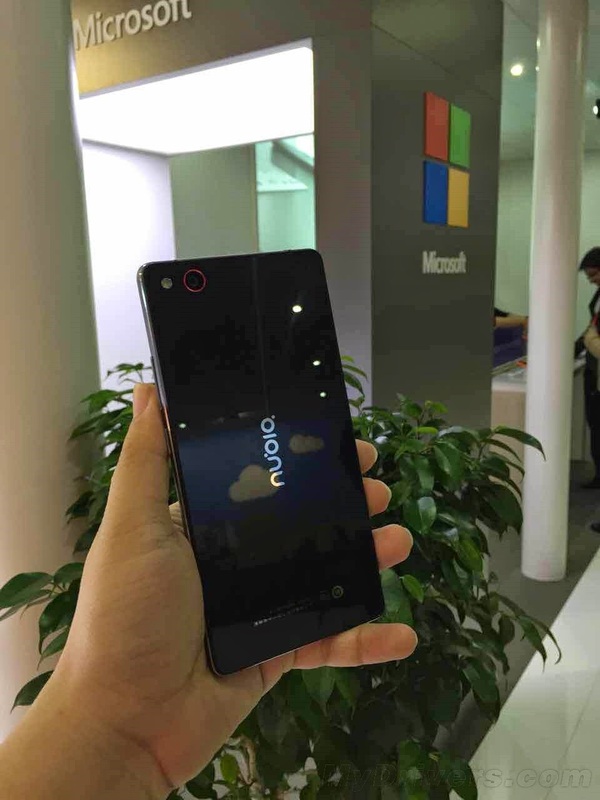 ZTE Nubia Z9 could be another smartphone that Microsoft plans to add to this “experimental program” it debuted this month. We doubt that ZTE will announce the availability of the Nubia Z9 in Android and Windows Phone versions, but Microsoft might allow owners to install and test Windows 10 Technical Preview. We'll be keeping an eye out for more on this one, so stay tuned.